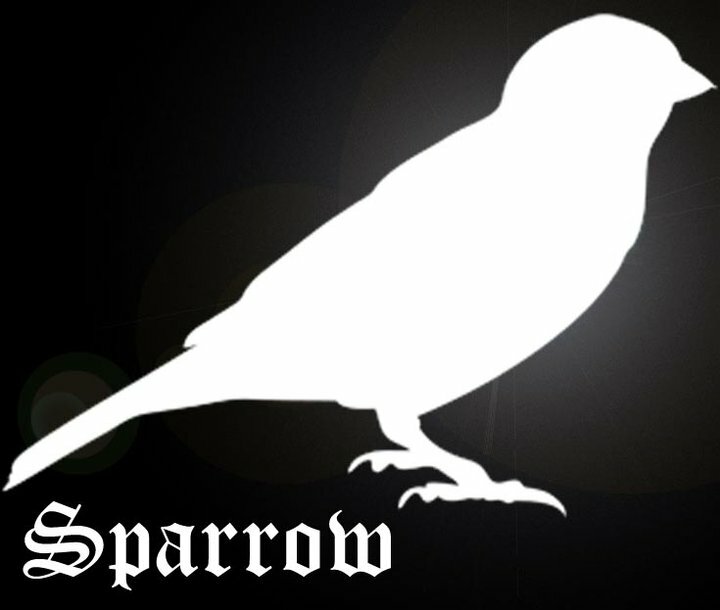 Sparrow are a new and exciting electro duo out of Cape Town, South Africa. Comprised of Gareth H. Graham and Gavin Gilowey, they bring an interesting blend of electro house, pounding drum beats and orchestral swells to the Cape Town scene. They are currently working on pulling together tracks for their debut EP, as well as working on their Podcast series of DJ Mixes, “Get Shitfaced & Dance”. Watch this space for more! Check out our downloads section for some freebies from these guys!